A day after the “teaser” trailer for the new “Marvel’s, Black Panther” movie drops its already setting the internet on fire with its iconic image on the movie poster. Whats wrong with the image? What I see is a warrior King sitting in his thrown. What America sees is a “Blackman” sitting in a thrown and THATS a problem! The last 10 years of recent history should be enough evidence for naysayers that proves racism against African Americans not only still exists but is at an all time high. For those who may not know who “The Black Panther” is He’s a Warrior King of a secluded African country. Why its secluded? Because the people there in the fictional world has studied the racist invasions of African nations in the real world. What America fears is what white supremacy fears. It is the man this news site aims to create. The interesting thing is the comparison to the famous pic of Dr. Heuy P. Newton in the African Wicker chair holding a rifle and spear. But whats wrong with that? Dr. Newton was an early fighter against police brutality, created programs now used by the government and an all around defender of Black people. He never said he was a racist and never did or led any attacks against white people. Why would that be something to fear? Why was there never an outrage when Swarteneggar sat on his thrown in Conan? Its very simple. That image reminds them of Idi Amin, Robert Mugabe, Marcus Garvey and all other Blackmen who’ve fought against white supremacy for our Human rights and freedom, BLACK Freedom, theres a difference. It reminds them of you becoming who you are, for the sake of the imaginary fear of their survival. It reminds them of you LEARNING who you are. 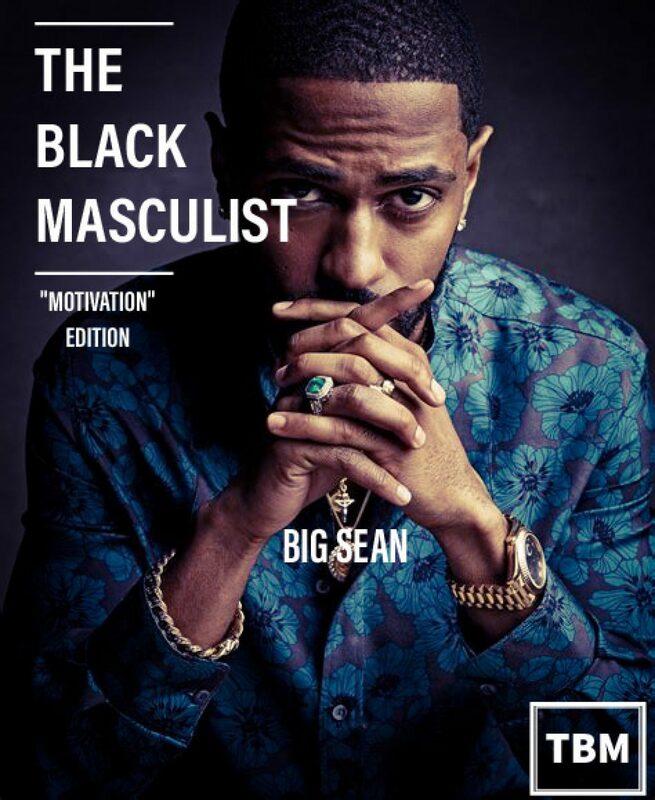 Be a Black Masculist!